In a few weeks, Telecom Italia shareholders will vote to replace six of the company’s directors with new ones proposed by Elliott Management. 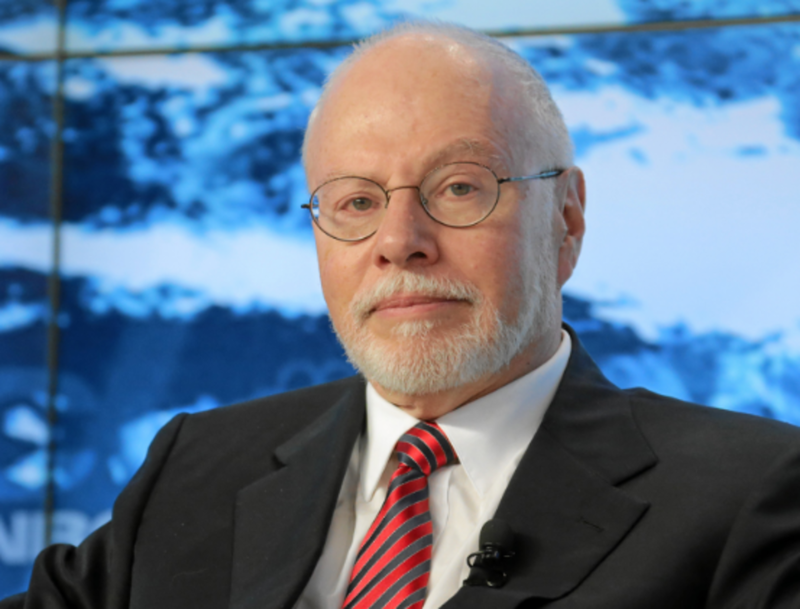 Only, those six nominees now have no one to replace since Vivendi, Telecom Italia’s controlling shareholder, fearing defeat at the hands of Paul Singer, had its eight directors resign in advance of the April 24 annual meeting—but not before scheduling another shareholder meeting for 10 days later, whose purpose is to elect a new board to replace the one that just resigned, presumably with the people who just resigned. It’s a pretty clever move, circumventing shareholder democracy with more shareholder democracy. After all, what sort of investor doesn’t like traveling to AGMs or filling out a new proxy card ever three or four days? 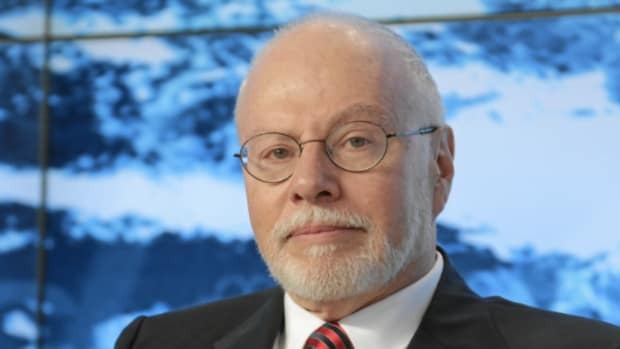 Paul Singer’s pretty clever, too, though, and he suspects that Telecom Italia shareholders don’t want to have to elect a new board three times a month. 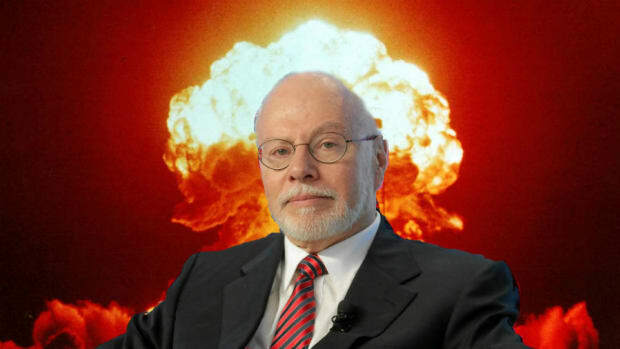 So he’s happy to just cut the company’s board down to six and cancel that May 4 meeting—if the right candidates win. 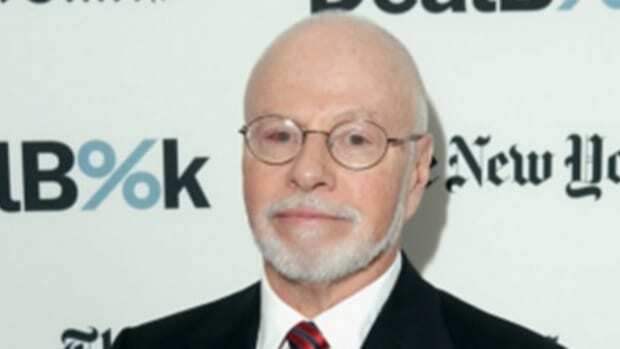 “Should shareholders support Elliott’s proposal to reinstate a fully empowered, independent board of directors at the upcoming AGM on April 24, Elliott does not believe another shareholder meeting on May 4 should take place,” the activist fund said in a statement.